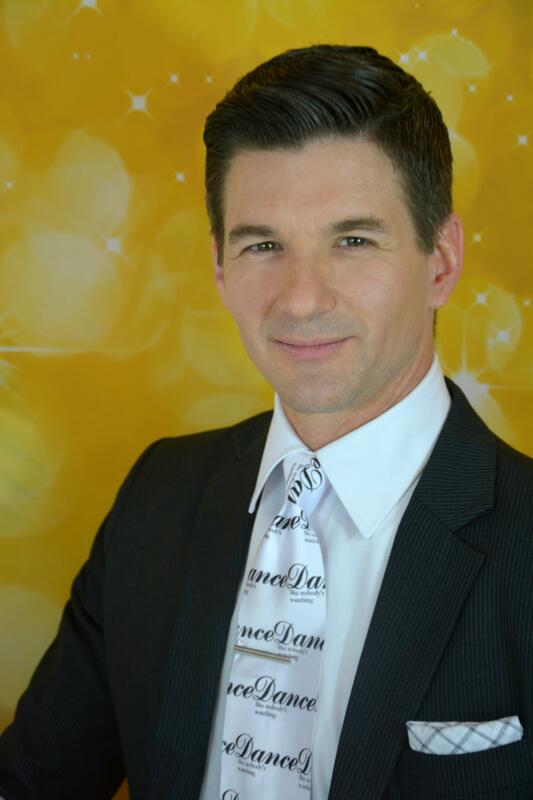 Michael started his dancing career with Flamenco Dancing before joining the Lakewood Arthur Murray Studio in 2001. He has won several top teacher and top supervisor awards and competes in both American Rhythm and American Smooth professionally. However, his real emphasis is on his students, with whom he has helped to win top honors in numerous competitions around the world. His warm demeanor and show stopping choreography make him a popular instructor.